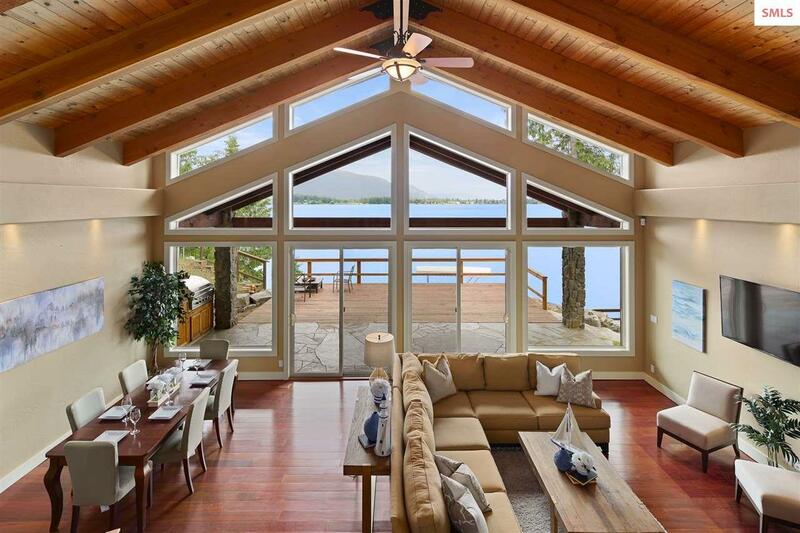 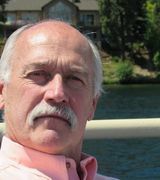 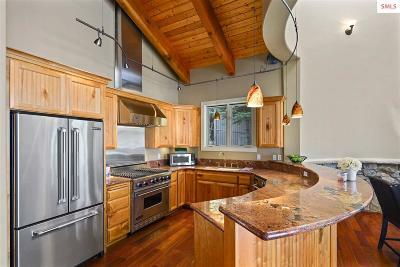 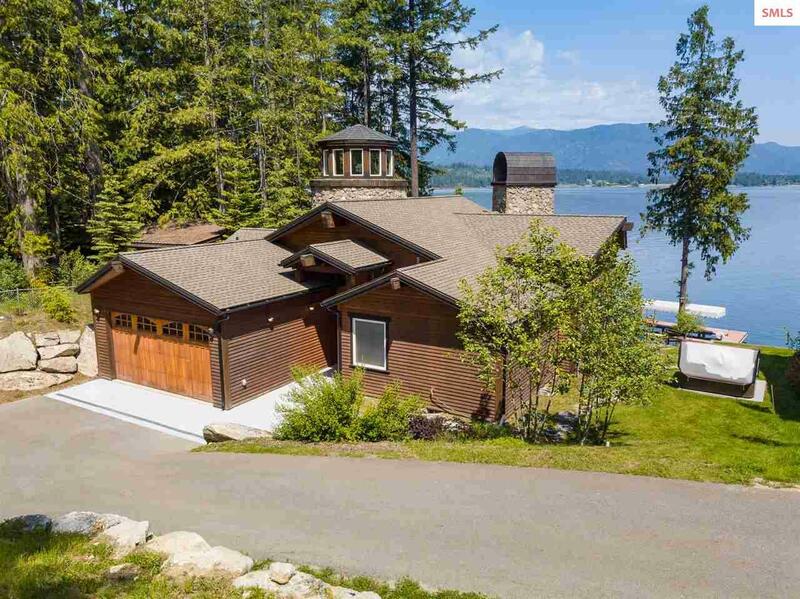 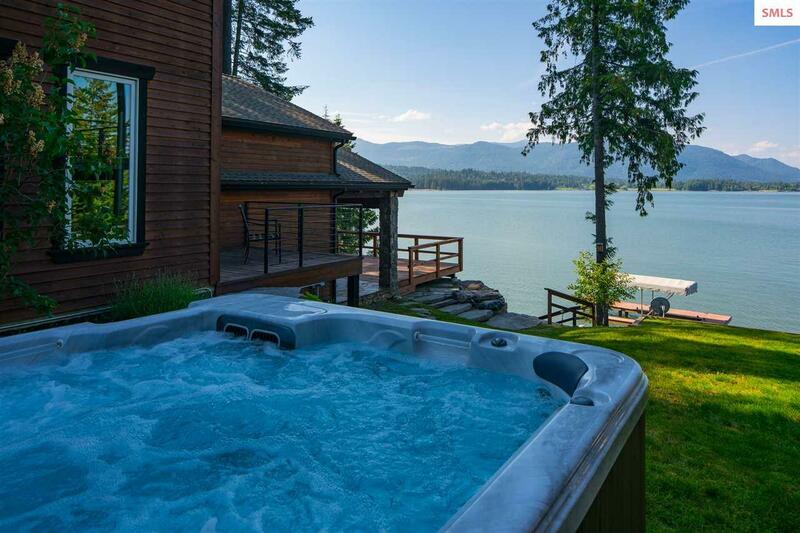 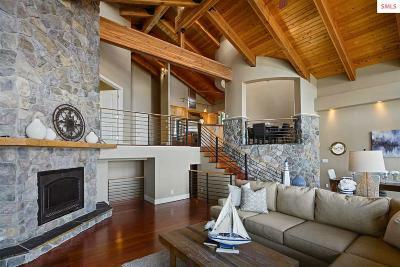 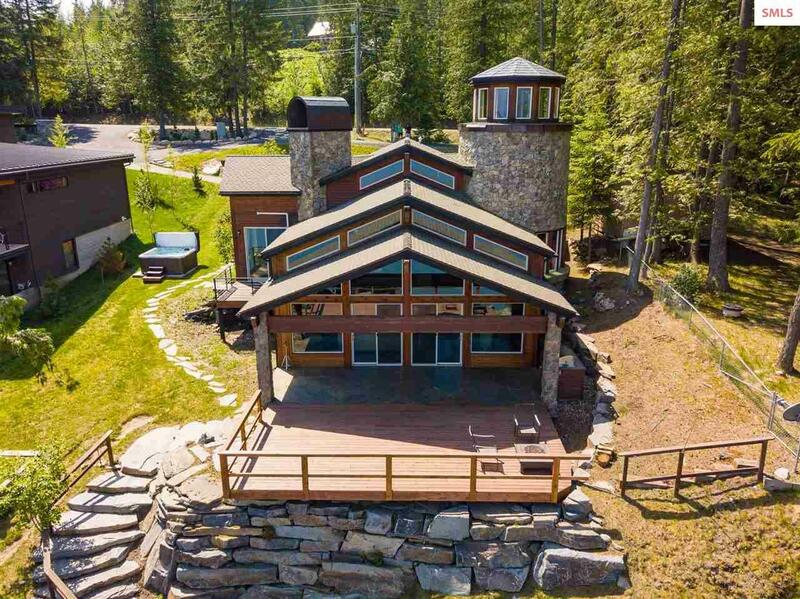 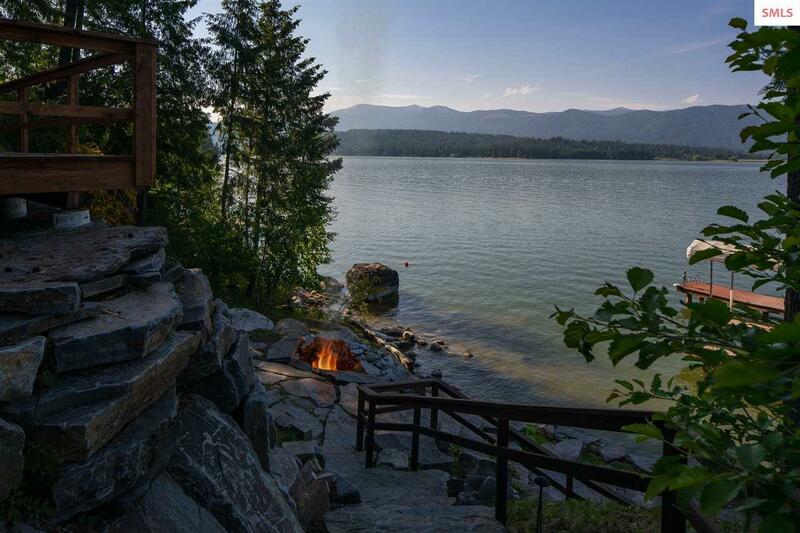 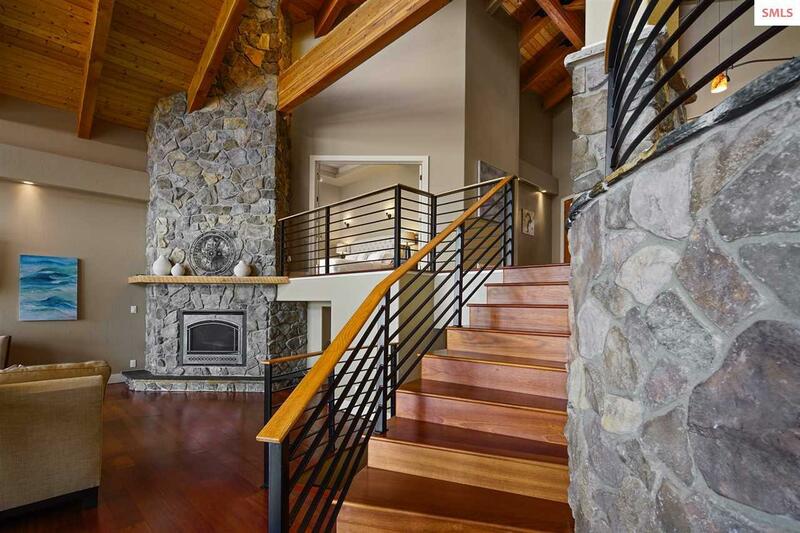 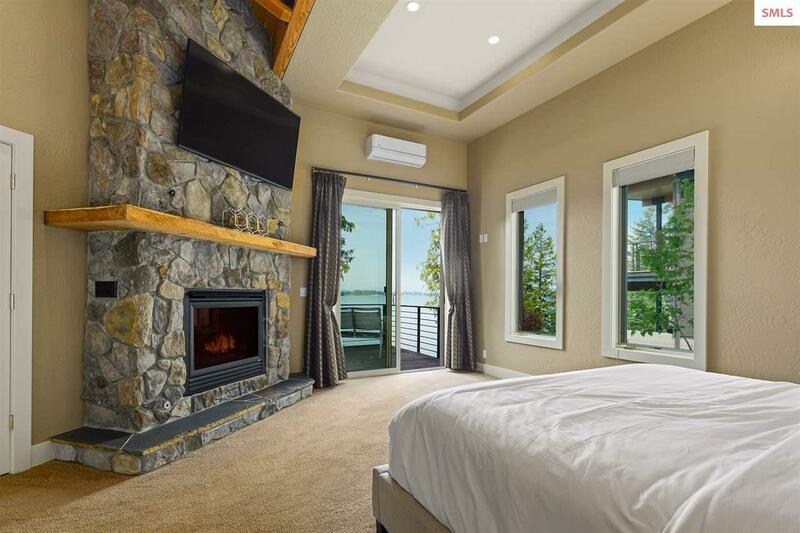 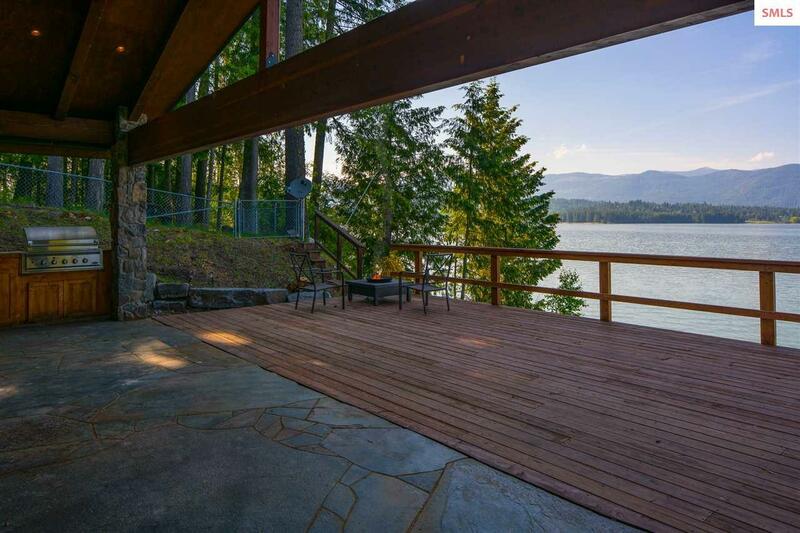 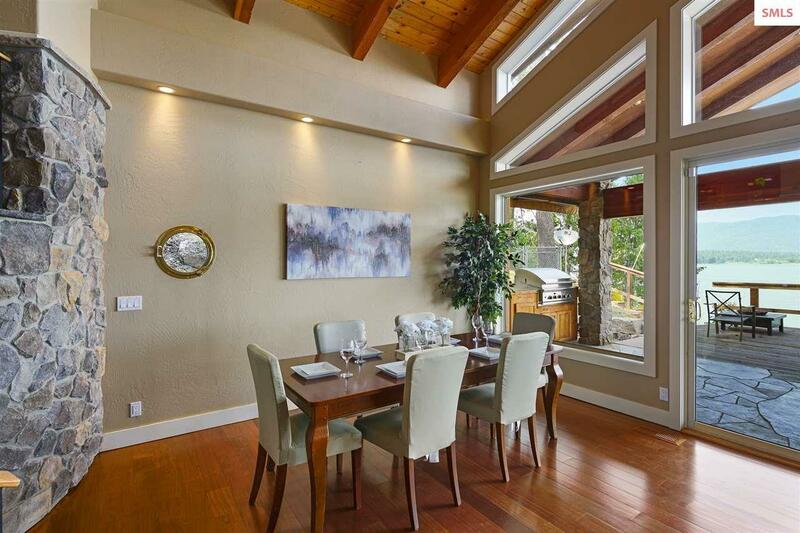 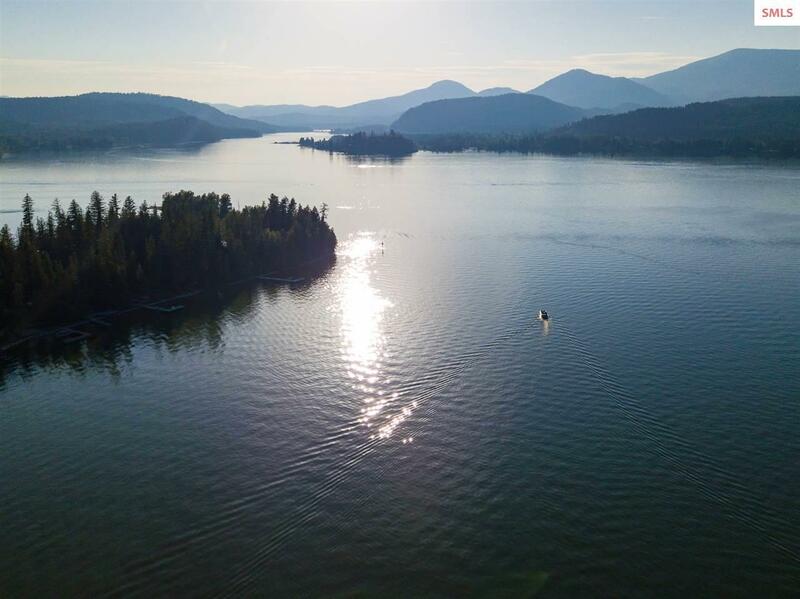 Waterfront home on Pend Oreille w/81 feet of frontage. 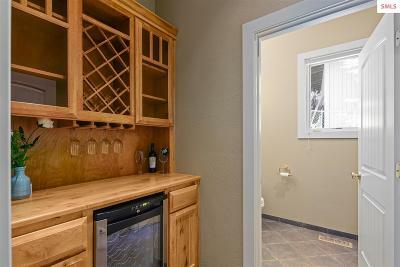 Gourmet kitchen w/granite countertops & breakfast nook. 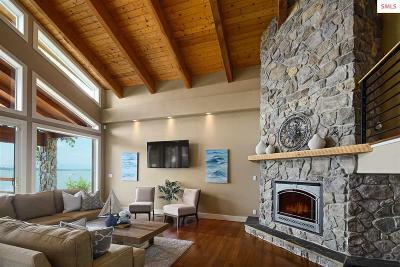 Masonry stone work, hardwood floors, tongue & groove ceilings, floor to ceiling fireplace & windows. 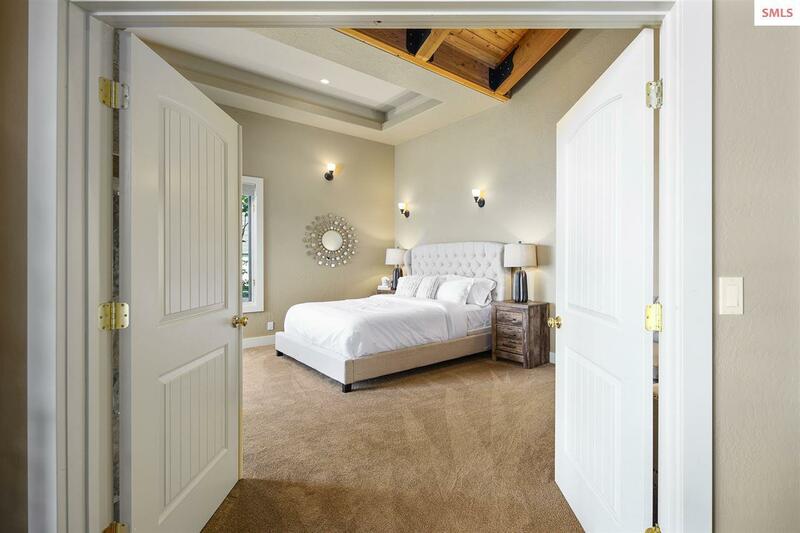 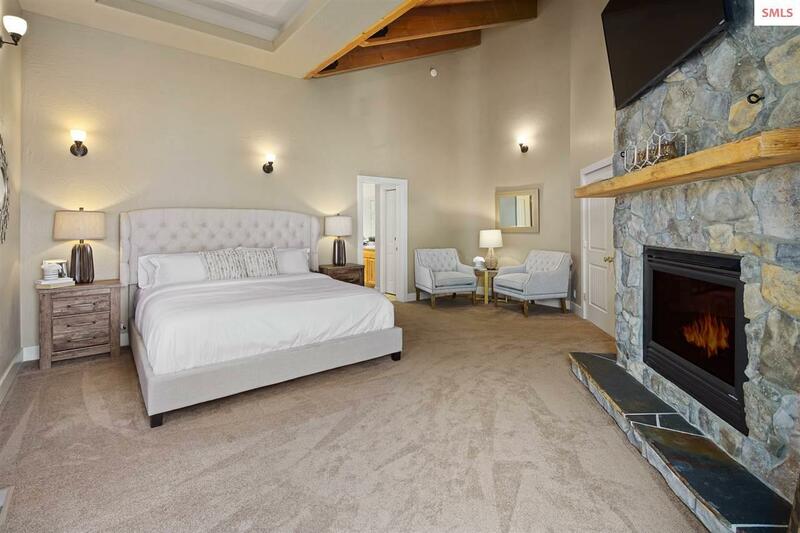 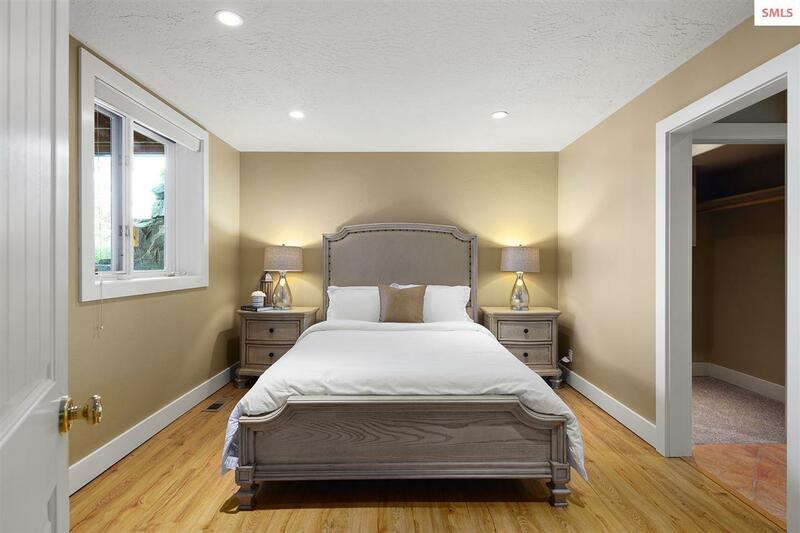 Spacious master suite w/private master deck & 6 person spa. 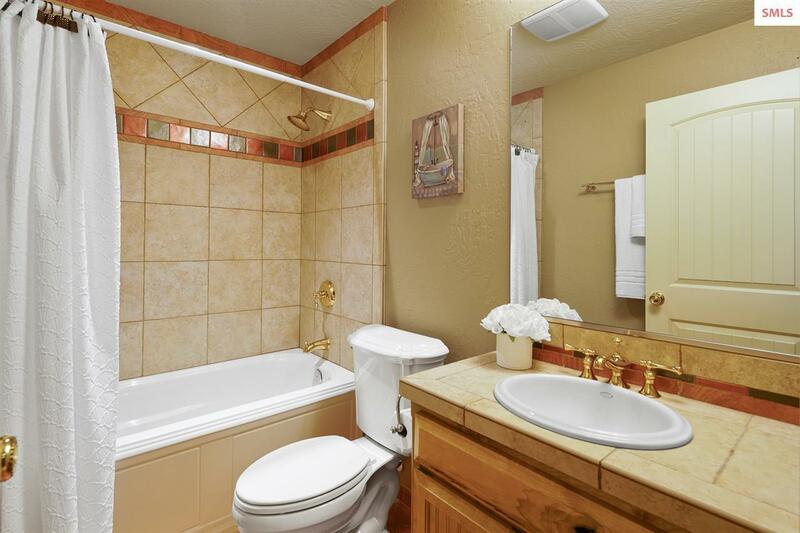 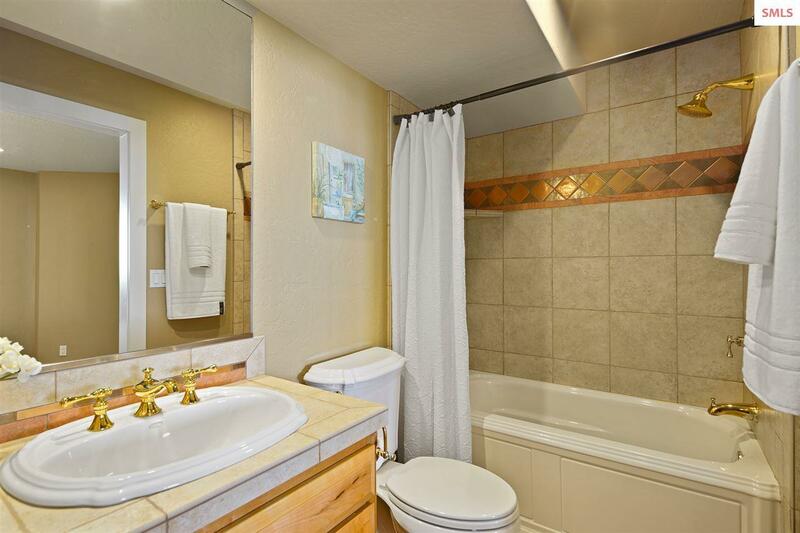 Master bath features double sinks, jetted tub & tile shower. 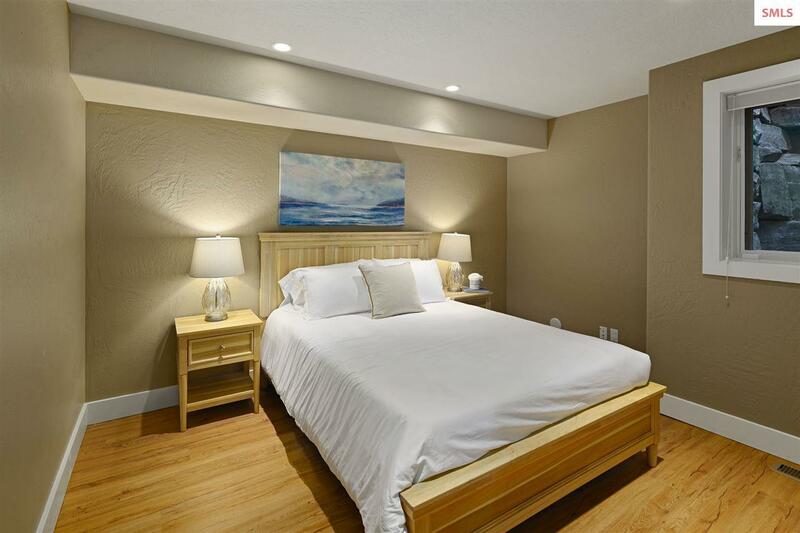 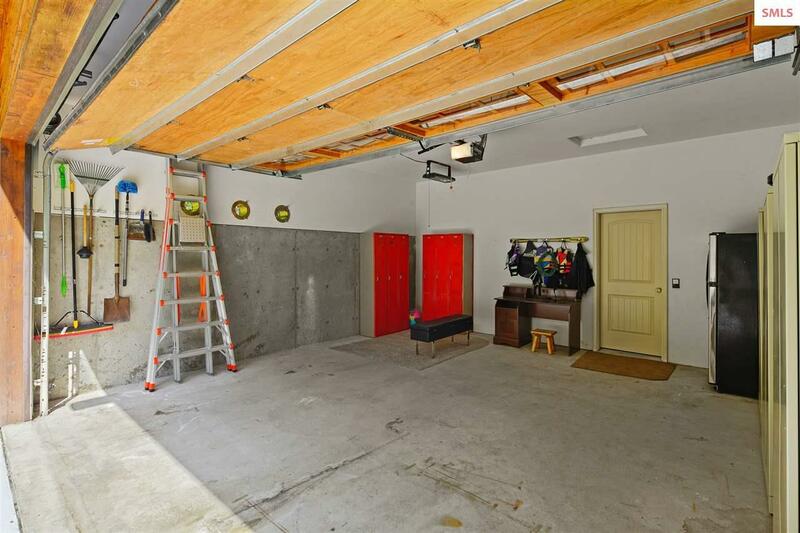 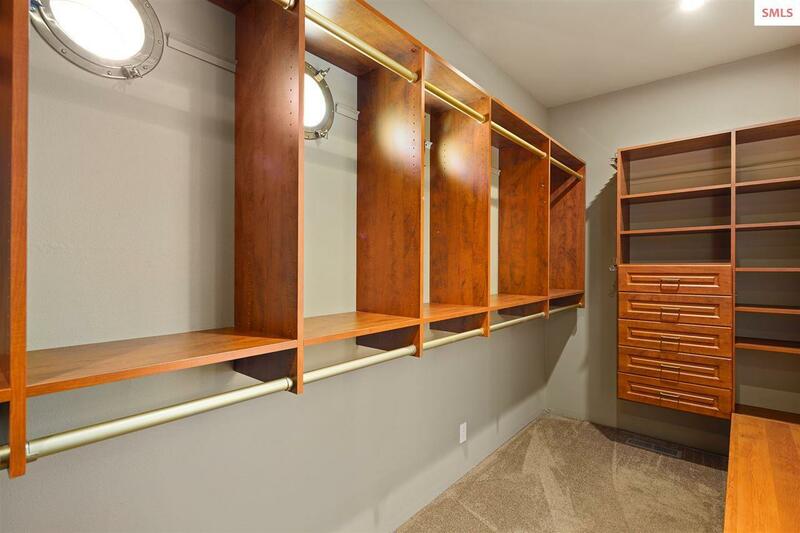 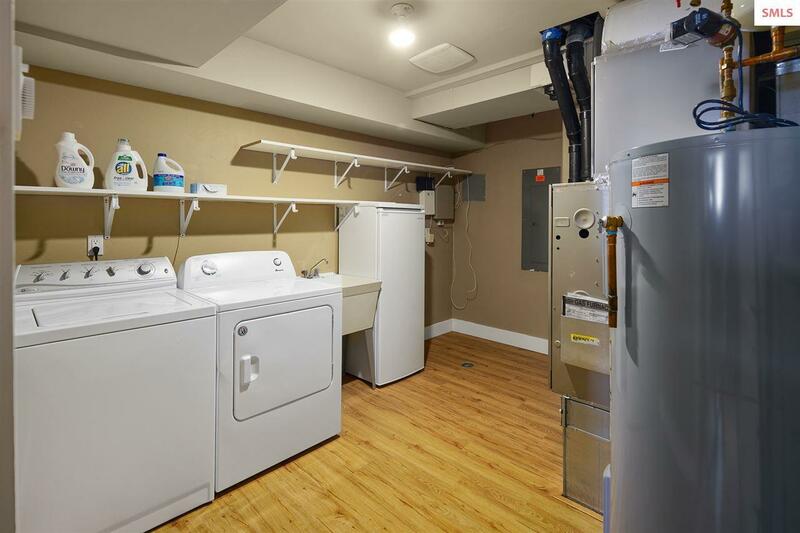 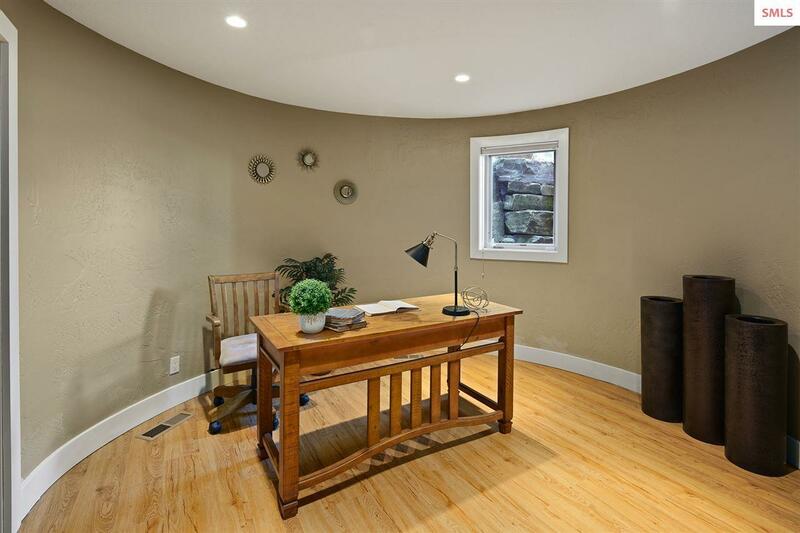 3 additional basement bedrooms w/jr master suite. 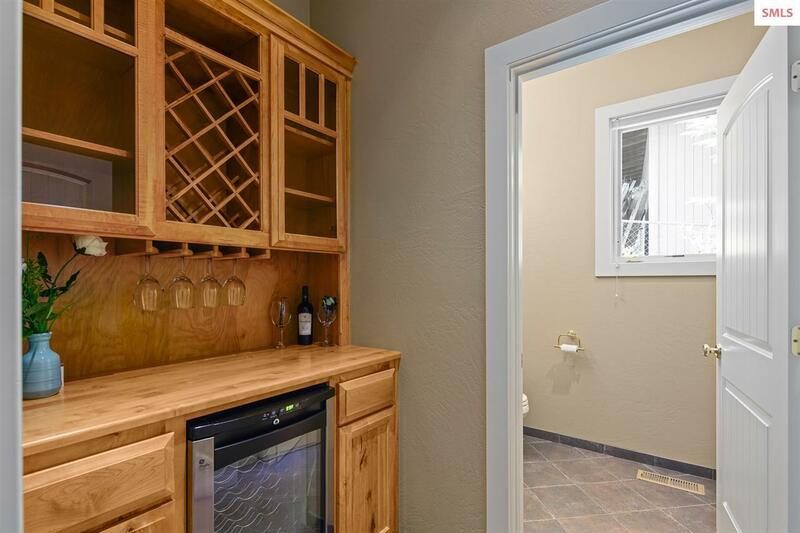 Covered stone patio w/built in BBQ, back deck, fire pit & swimming area. 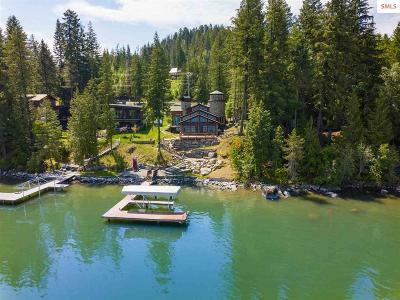 Dock w/water, power & covered slip w/boat lift.